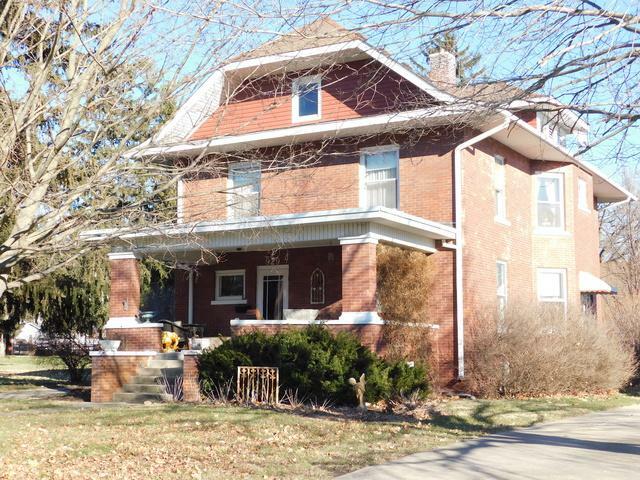 Charming historic Home w/original woodwork throughout, beautifully restored hardwood floors, custom artisan painting, solid double Brick exterior walls! Rare Stained glass pocket doors between LR & DR. Inside vestibule is a gorgeous stained glass interior front door leading to foyer. Master Bdrm w/attached dressing/sitting rm. Upper room w/windows for sleeping called the "fresh air room" serving as a 4th bdrm. 3rd floor/walk-up attic could be finished for additional living area. 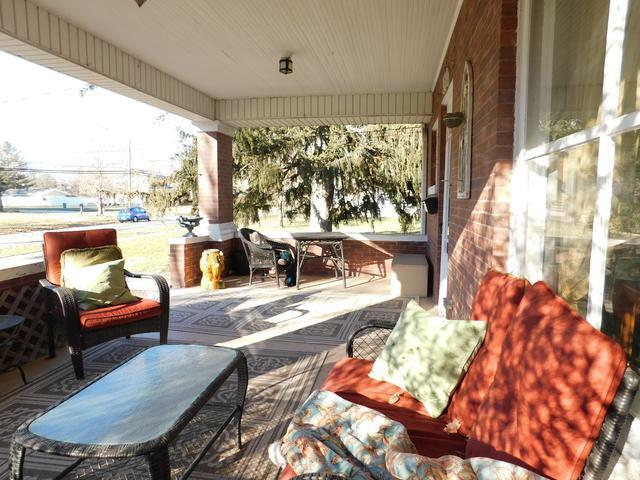 A perfect resting place on the spacious porch or simply enjoy company. 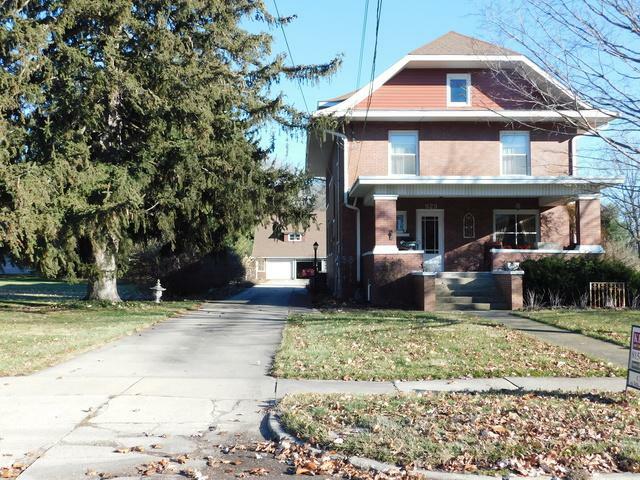 Home sits in park-like setting w/beautiful summer gardens. Owners have original blueprints. 2017 complete New Kitchen (all kitchen appliances approx 2 yrs old), 2010 new roof. Once a 2 story carriage house, now an extra deep 2 car garage (painted 2017), 2nd sty could be finished for a studio or used as stg. Close to everything, fitness center, 72 ac. 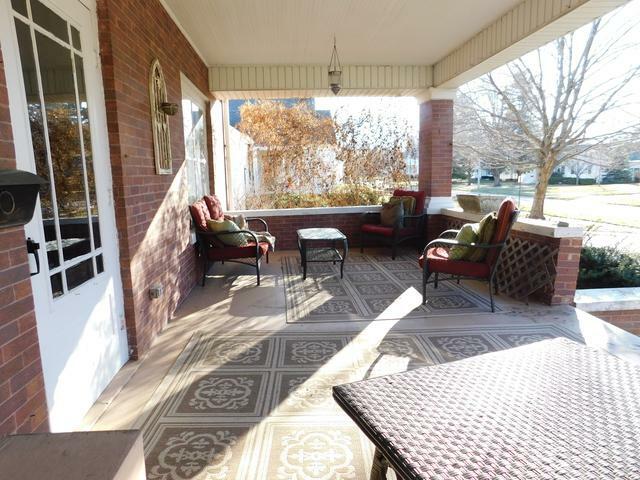 park w/pond & walking path, metro center w/pool, schools, hospital, downtown & nearby golf.